Apologies! This event is sold out. We are maintaining a small waiting list for this event. Register to be included on the list. What is the farm-to-table revolution all about? 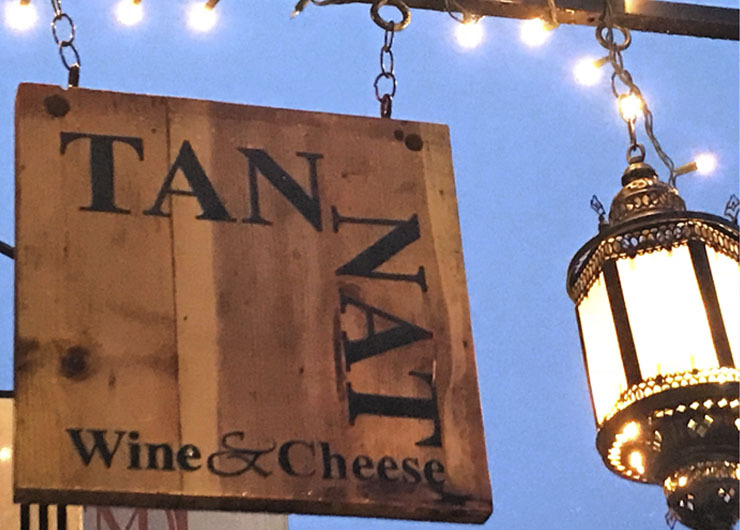 Gather with fellow Columbia University Club members, Executive Chef William Emery, and Sarah Goler, SEAS ’07 for a four-course farm-to-table Sunday Brunch at their restaurant, Tannat Wine & Cheese . William and Sarah will join us to discuss their labor of love. A limited number of reservations are available. All reservations are final on March 7. Sarah Goler has a PhD in Condensed Matter Physics. She did her undergraduate studies in applied physics at Columbia’s School of Engineering and Applied Science and Math and a postdoc at the Columbia Nano Initiative as well as a one year Fellowship at the Columbia University Italian Academy. She now owns a restaurant in Inwood, NYC with her husband. They source all their ingredients from small farms in the Hudson Valley with a menu that changes daily. Many things are made in house, including butter, pate’, cheese, and gravlax. The wine list focuses on natural wines by small artisanal producers. She is an academic at heart and has taken the love and need for knowledge to the study of wine and cooking and how food and drink unite communities both locally and globally. Tannat is a labor of love. Every plate, bowl, and mug is handmade by Sarah, who also designed the space. Join her as she embarks on a study of wine with the same passion and intensity she did with physics.